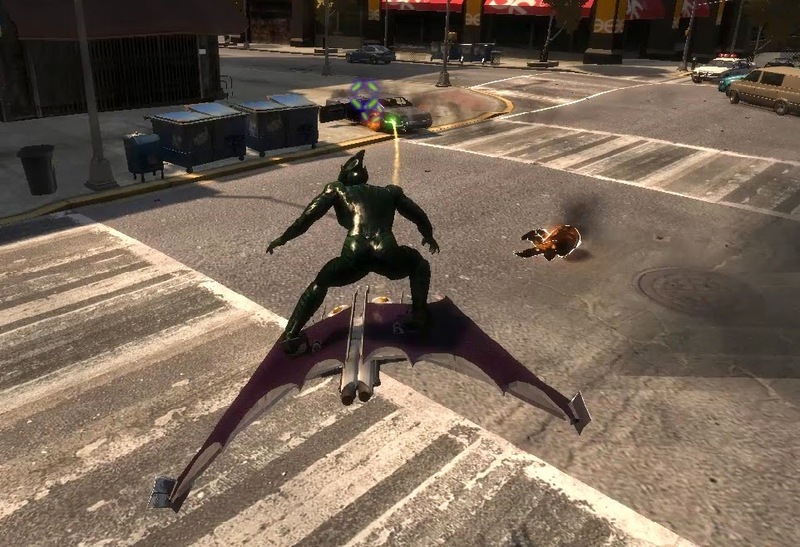 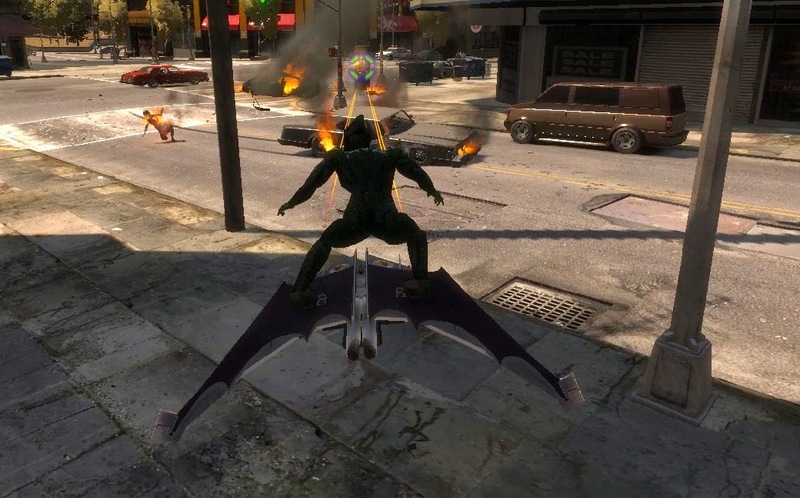 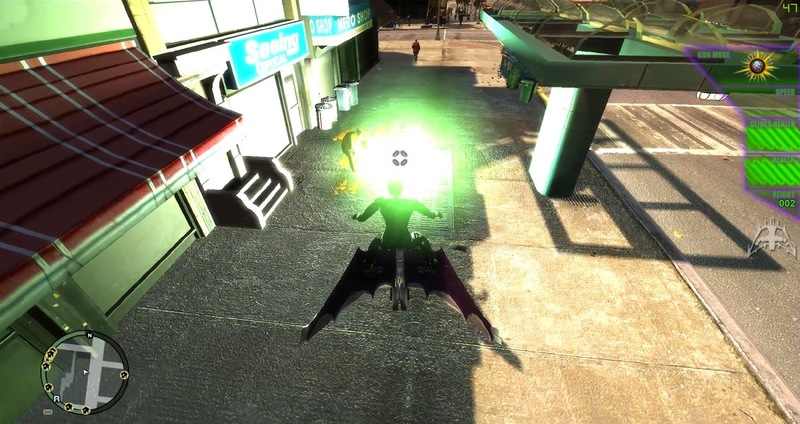 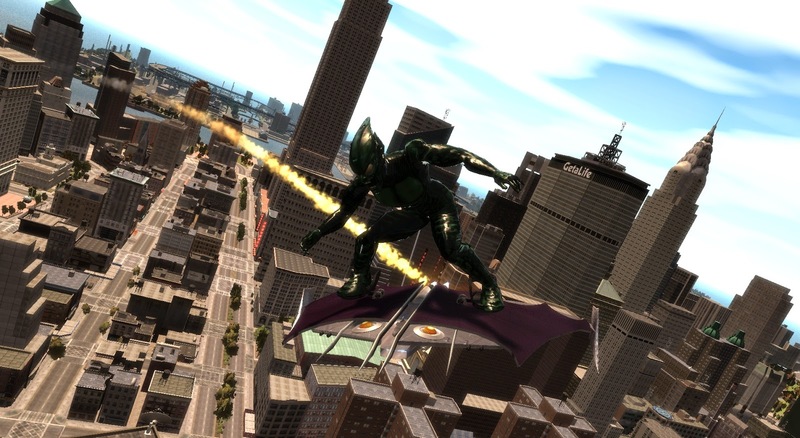 The first real villain script mod made by me, the Green Goblin inspired by Spiderman movie (2002). 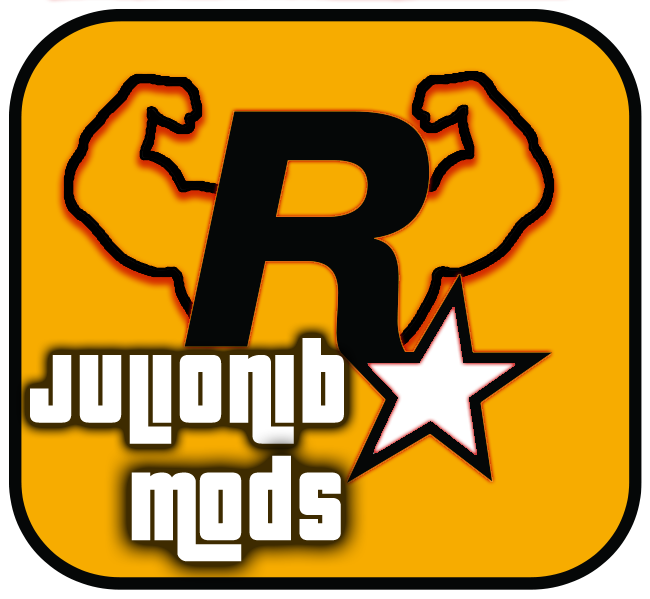 Installation: This mod uses OpenIV Package Installer, see how to install here, run game as Administrator and restart it when asked. 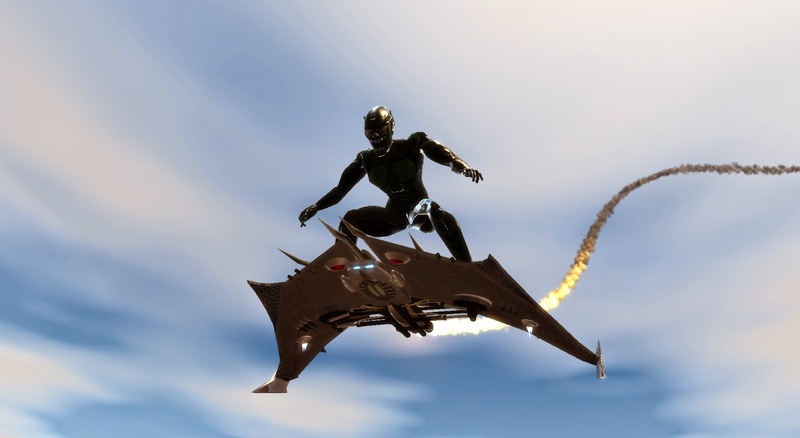 In EFLC the foot position while in glider may look wrong.